– 3mm thick and available in 18”, 24”, 30″ and 36” lengths. 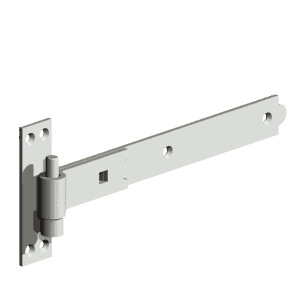 – If ordering for double gates, you will need to buy two pairs. 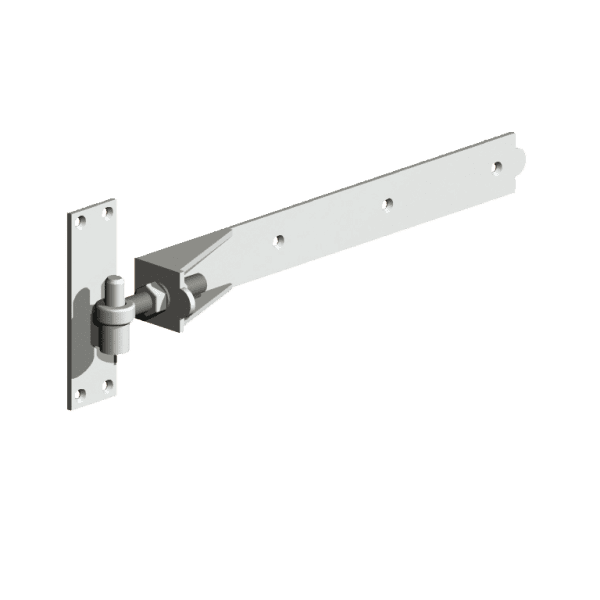 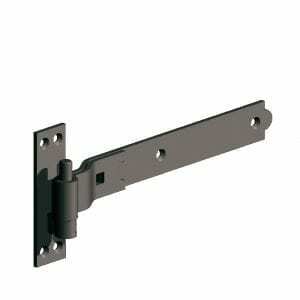 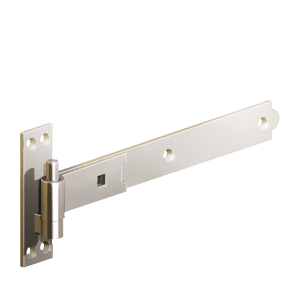 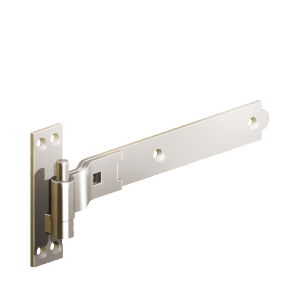 – Robust galvanised hinges that will last many years.